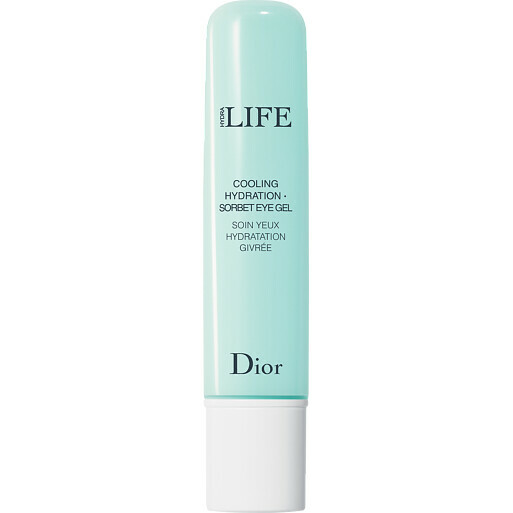 An eye contour gel with an unprecedented refreshing ice-cube sensation to awaken the eyes in the blink of an eye. The eyes are as if illuminated, fresh and moisturized. Signs of fatigue are diminished. The eyes appear to open up and are naturally beautiful. - Haberlea reinforces the skin's natural defences by acting on skin flora. For all skin types. Apply daily to the eye contour for an awakening sensation, to the lashes or brows to enhance their beauty, or to the temples for a relaxing effect. 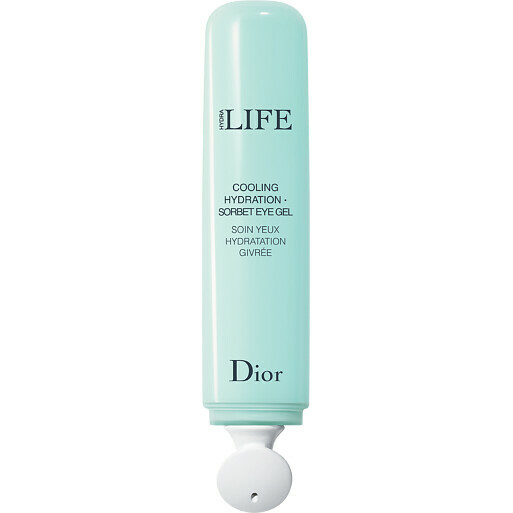 DIOR Hydra Life Cooling Hydration Sorbet Eye Gel 15ml is rated 3.0 out of 5 by 1.